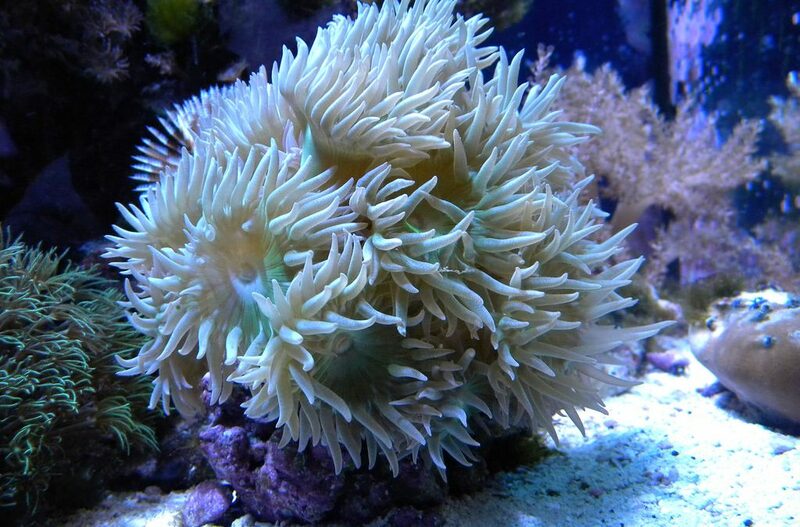 This popular Duncan coral is a great choice for beginners and experts alike. Duncans are harvested from waters in Australia and the Red China Sea and are also aquacultured so there are variations in color and price. This coral may retract its tentacles when disturbed so some hosting fish may not be good tankmates, but otherwise it will remain open all day and night. Duncans will do best in low current areas with low to moderate light. They feed through photosynthesis via the symbiotic algae zooxanthellae that thrive on the colony, this coral also benefits from regular target feedings of meaty marine foods such as enriched mysis and brine shrimp. 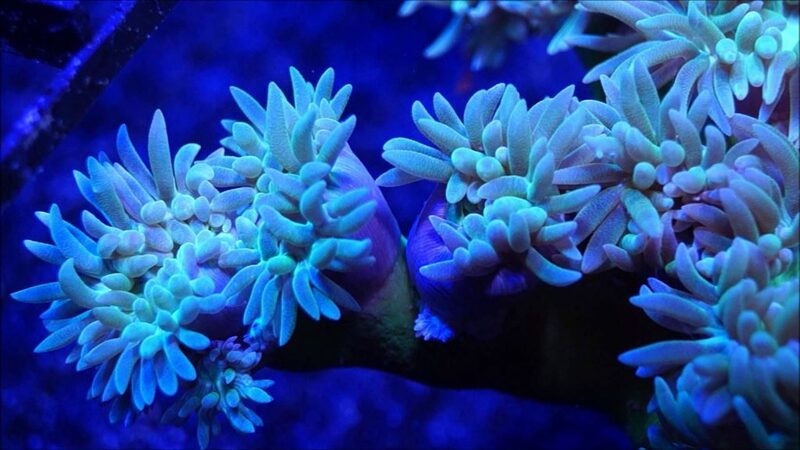 For more help on this coral or where to buy a Duncan coral frag please contact our saltwater fish store.